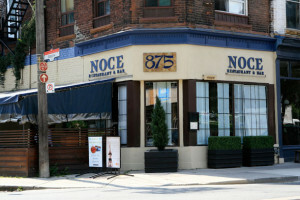 For years, Noce has been serving fine Italian cuisine and has loyal, returning clientele to show for it. Once you have been to Noce you are sure to return. Visit us for a business lunch, a romantic dinner, or book a private party in one of our three provided rooms. Staff at Noce will ensure that your visit will be memorable.